Another terrific award-winning film from acclaimed Iranian director Jafar Panahi (Taxi Tehran) – made despite his long-standing ban in his home country. A well-known actress views a shocking online video which seems to be from a suicidal young woman desperate to attend a drama school. In an effort to uncover the mystery, she travels with a filmmaker to a remote conservative community. 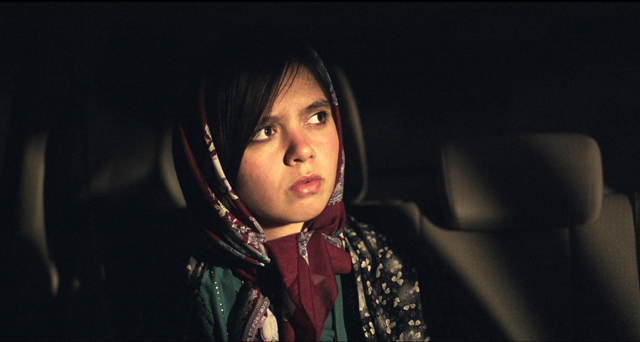 A fascinating and subtle look at cinema, celebrity and the role of women in contemporary Iran.